I hate when my babies are sick. Doesn’t everybody? It’s probably the worst feeling in the world, as a parent, to know your baby doesn’t feel well and know that there’s very little you can do about it. All you can do is snuggle them and give them medicine (approved by the doctor) and hope it passes by quickly. The worst moments of my life have been while my imagination runs wild, waiting for the pediatrician to call me back while I snuggle a feverish baby. I’m still not sure which is worse, though – having both babies sick at the same time, or only one. 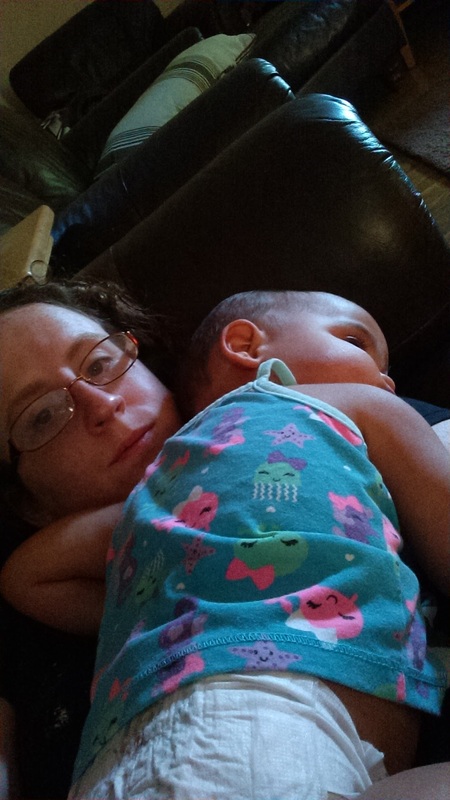 On one hand, two sick babies means twice as much worry, twice as much medicine and coaxing to eat or drink something. 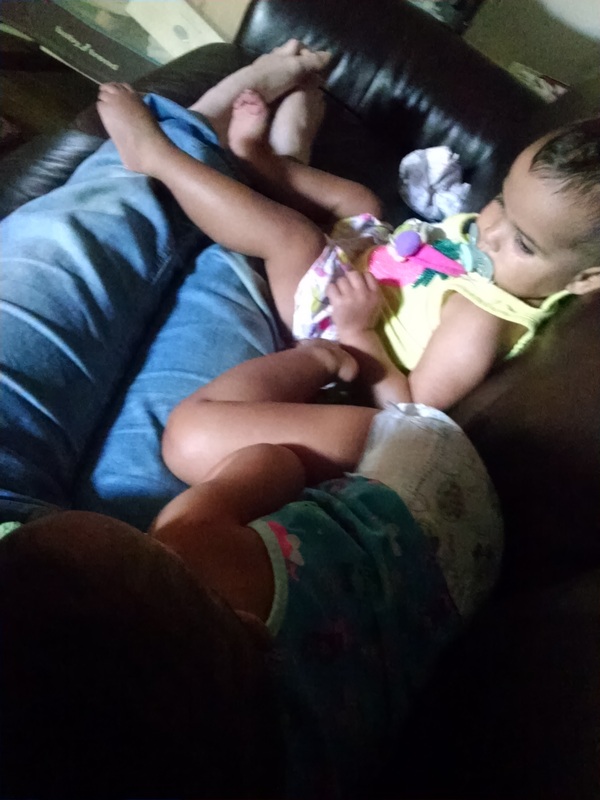 But it also means two littles who are content to snuggle up and watch Disney movies till they feel better. One sick baby means one baby to worry over, and one baby who wants – and deserves – attention and to play and doesn’t understand why she’s not getting it. It’s heartbreaking. I’m happy that my babies only had a little virus, and that a bit over a week later it appears to be totally cleared out of my house. I find myself missing the snuggles, though.